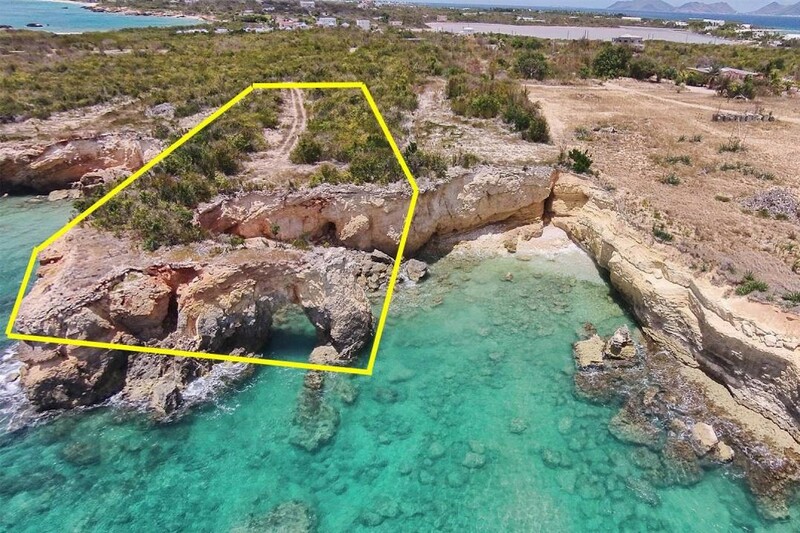 This ample parcel for sale overlooks what is quickly becoming the face of Anguilla: the gorgeous natural arch the sea has cut into the island’s western coast.Lot #40 comprises 1.15 acres of cliff land adjacent to the fractured shoreline and boasts panoramic views over the intensely aquamarine sea beyond. Particularly charming is the roar of the tides filtering in and out of the rock formations, although this lot’s most attractive characteristic isn’t its view but its enviable size, easily capable of housing a luxury villa with ample gardens. Just a stone’s throw away from West End Bay and village, this location combines an exceptional dose of privacy with the convenience of being a short drive away from all the amenities Anguilla has to offer, from high end restaurants to exclusive hotels and, naturally, the most breathtaking beaches in the world. Asking price: US $980,000. 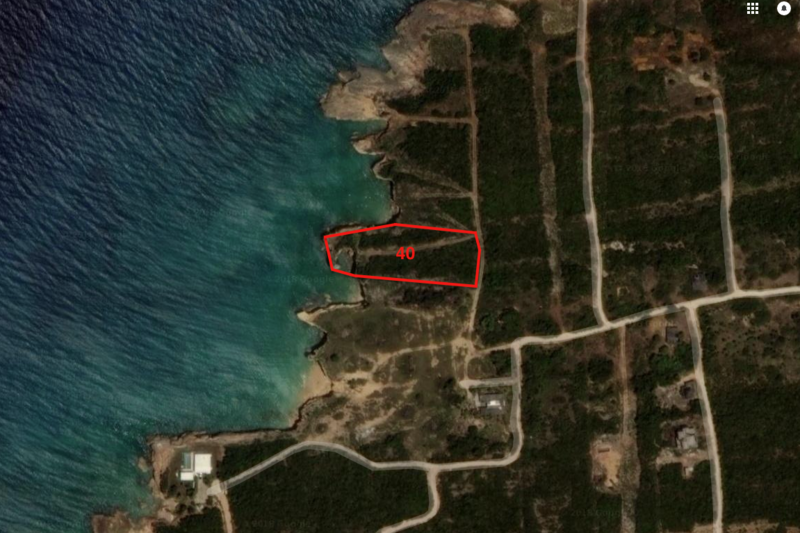 *For the ultra ambitious, lot #39 (0.6 acres just north of this parcel) is also available, and negotiations could be initiated to acquire both properties with a view to developing a commercial venture on the premises. 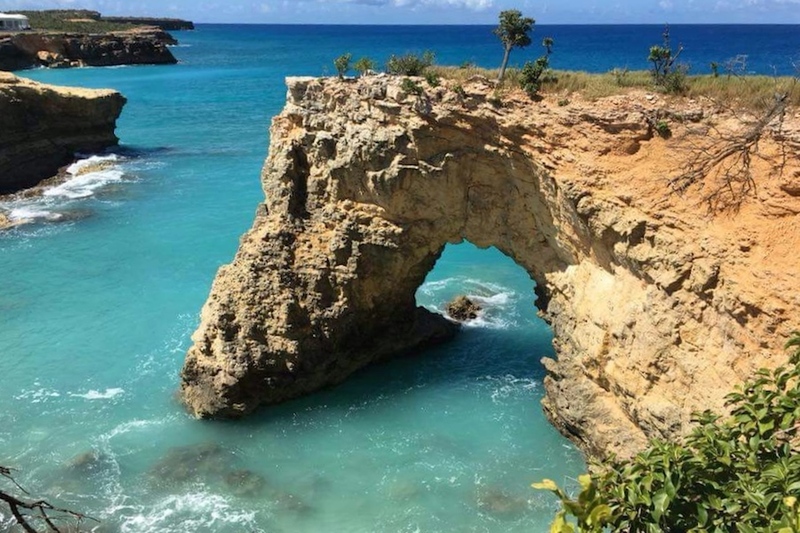 Learn more about West End in our individual Anguilla real estate area profiles here.